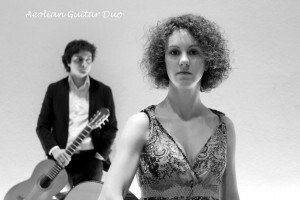 The Aeolian Guitar Duo was created in Mozarteum University of Salzburg in 2014 and in very short time it enjoyed broad acceptance after a number of recitals in and outside the University. After only one year it receives the Second Prize in the international chamber music competition “Savarez-Corelli”. In 2016 it receives the First Prize in the International Festival of Thessaloniki. 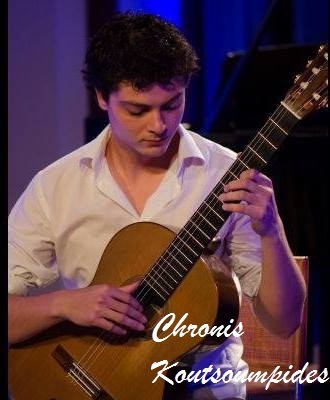 Famous guitarist Oscar Ghiglia among others said: Such mastery, display of unlimited energies, courageous tempo, dynamic explosive control… And yet, still in the tender age, when the realities of life are experienced outside a poetic transfer and here totally transcendent! Bravi! 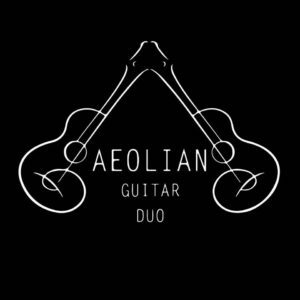 Finally, the also renowned guitarist and Aeolian Guitar Duo’s teacher Eliot Fisk mentions that their sound is one of the most beautiful sounds he has ever heard in his class!